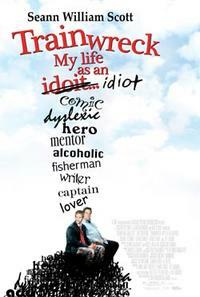 A scene from "Trainwreck: My Life as an Idiot." 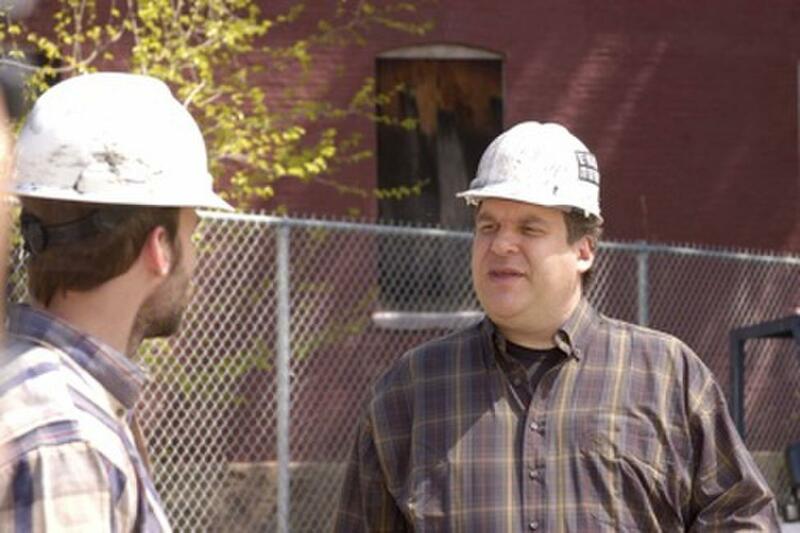 Jeff Garlin in "Trainwreck: My Life as an Idiot." 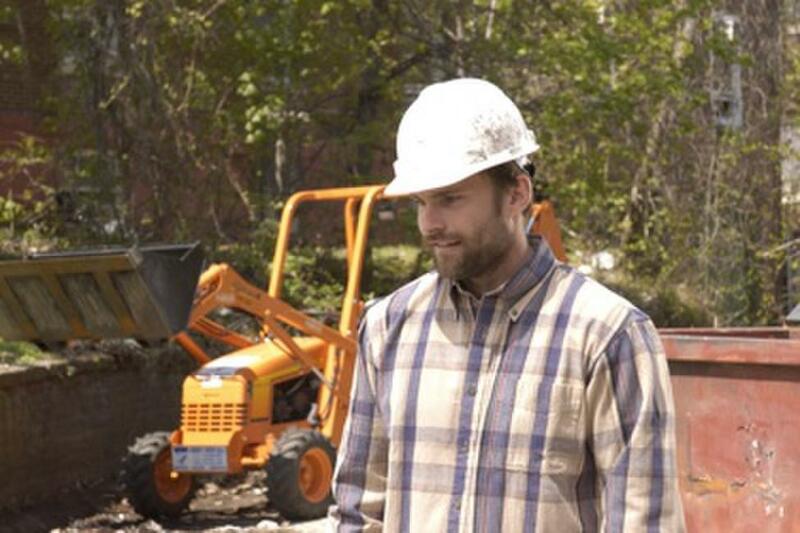 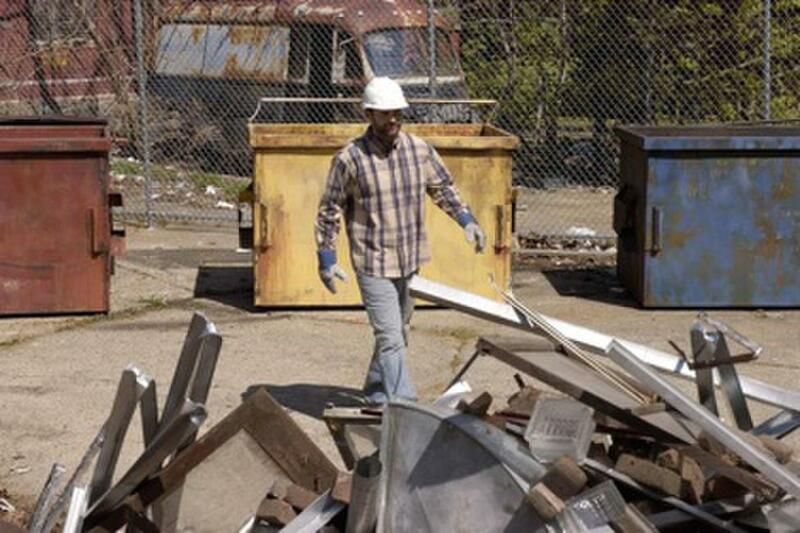 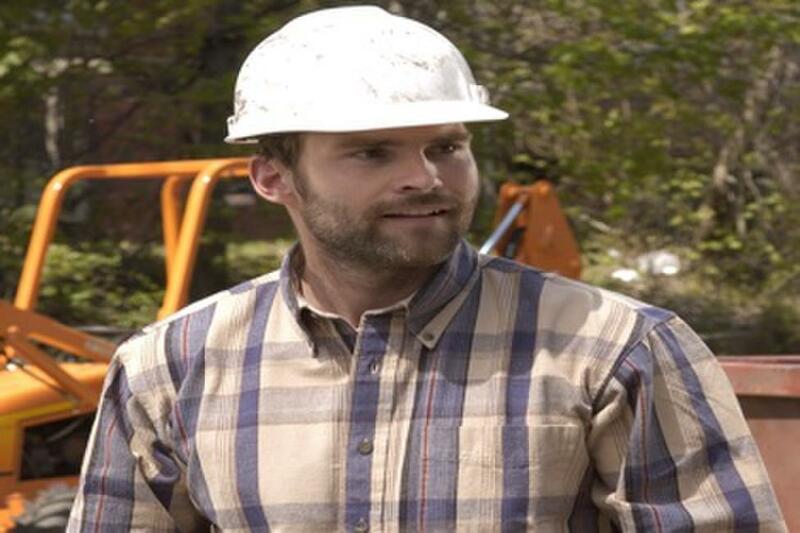 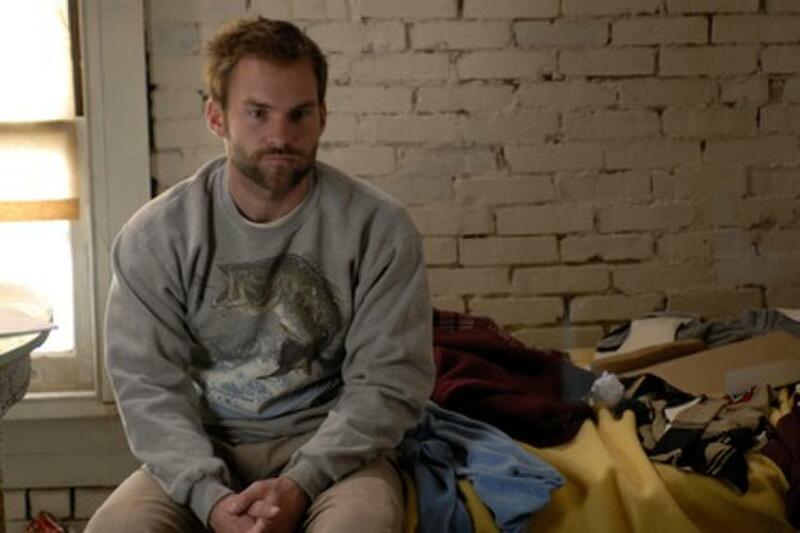 Seann William Scott in "Trainwreck: My Life as an Idiot." 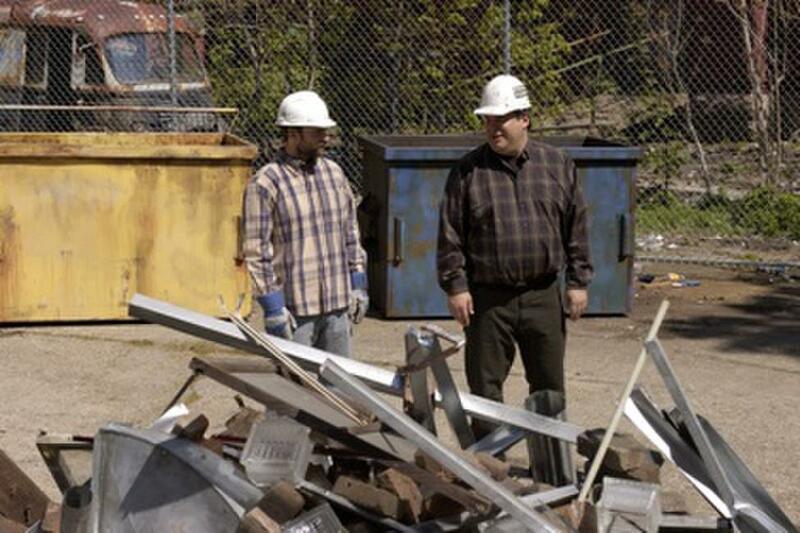 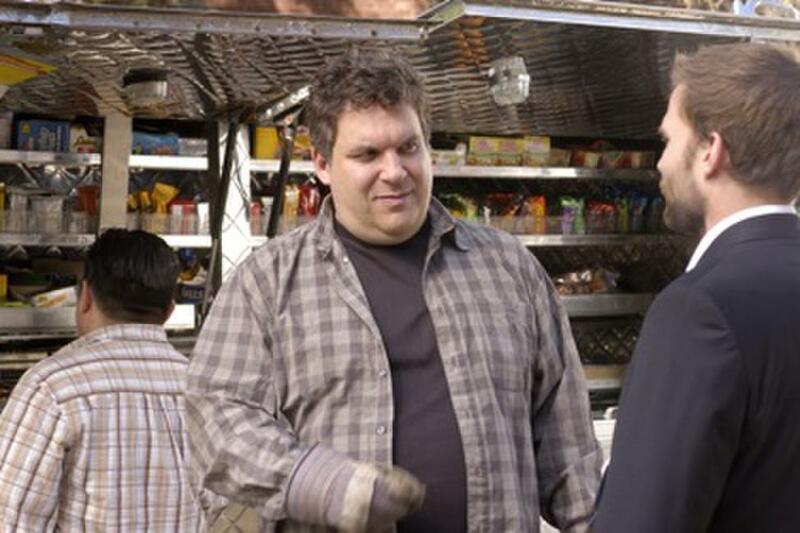 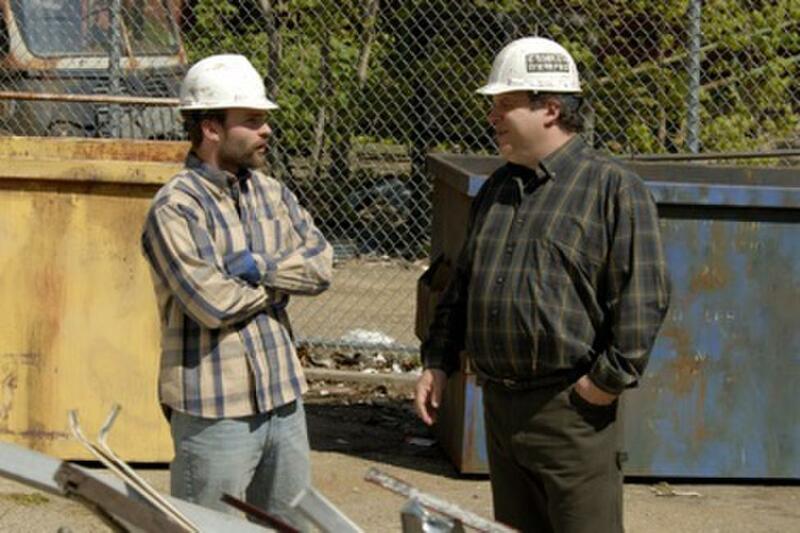 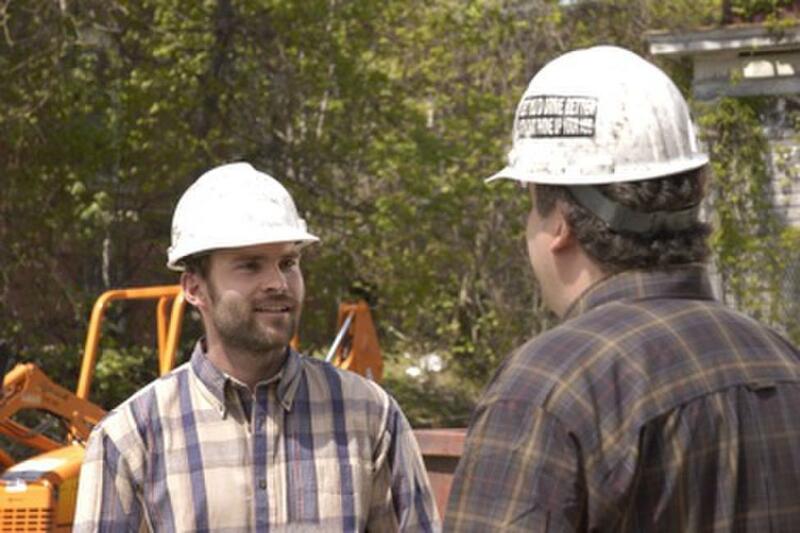 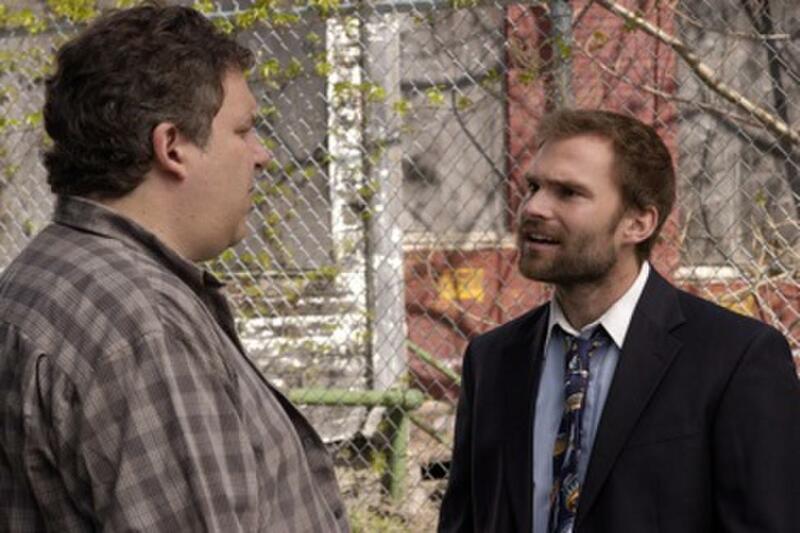 Jeff Garlin and Seann William Scott in "Trainwreck: My Life as an Idiot." 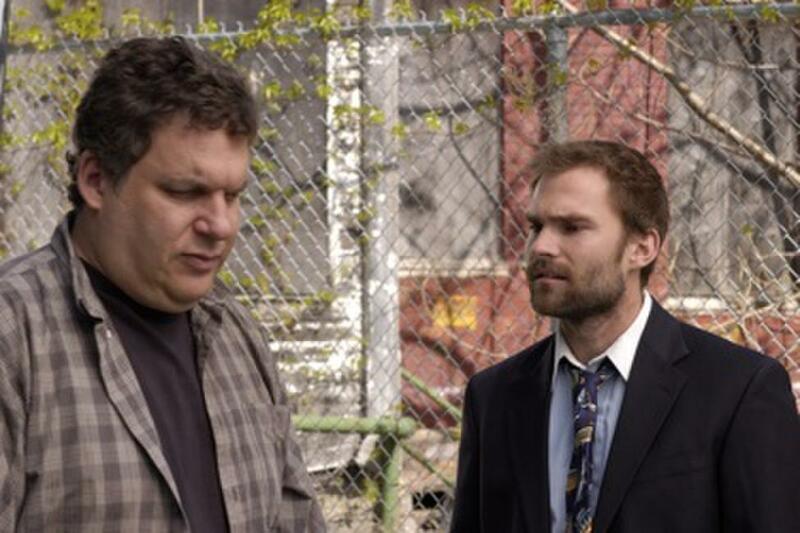 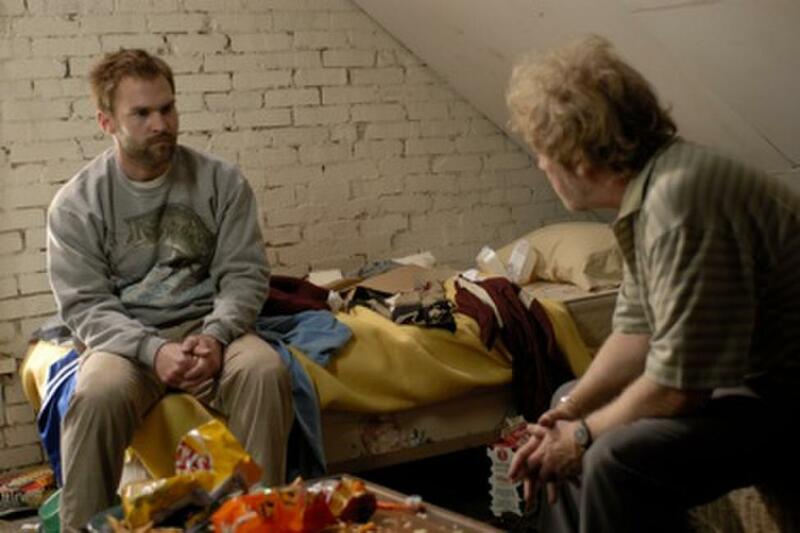 Seann William Scott and Jeff Garlin in "Trainwreck: My Life as an Idiot." 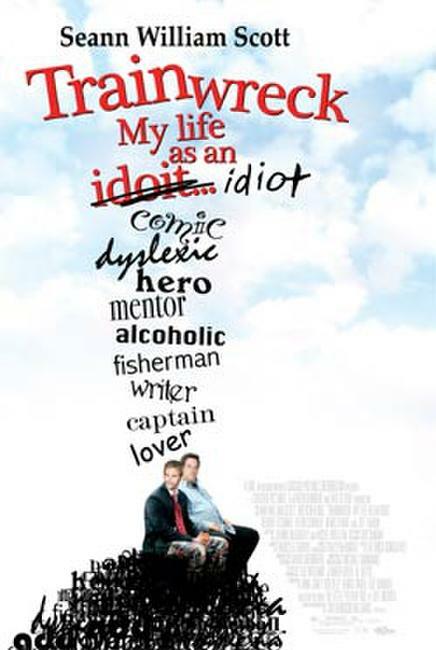 Poster art for "Trainwreck: My Life as an Idiot."